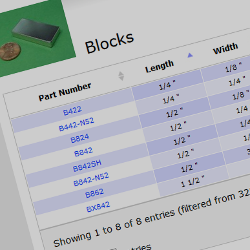 Check out this month&apos;s discounts on SBX0X06-IN and SB483-IN Stepped Block Magnets. Introducing the KJ Pole ID app! Download on the AppStore now! 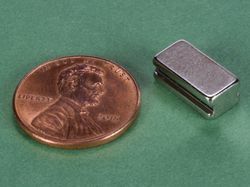 Check out our blog articles to learn more about neodymium magnets! 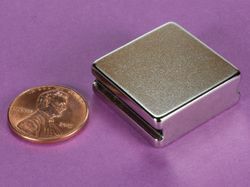 ...to your best source for incredibly strong neodymium rare earth magnets. Thanks for taking the time to check out our online store. If you are new to our site, we're glad you found us. 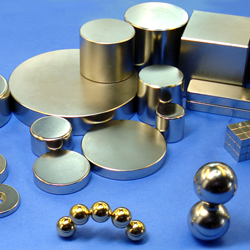 We hope we can fill all of your neodymium rare earth magnet needs. 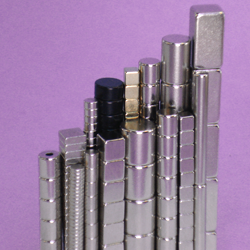 We have a wide variety of strong neodymium magnets in stock, ready to ship. Neodymium magnets are strong! Be sure to read our safety page before ordering! Looking for a certain size? Use our magnet summary page to sort, search, and compare different sizes of magnets! 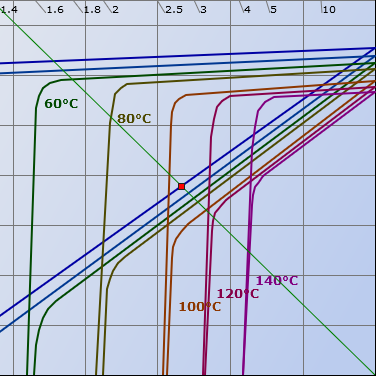 Check out our specs page and demagnetization curves for more technical information! 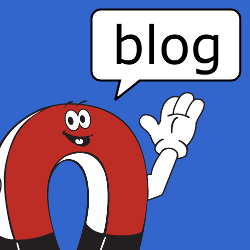 Check out our blog! 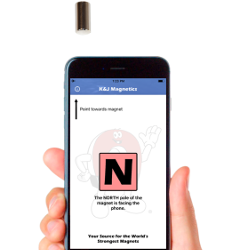 Everything you wanted to know about magnets but were afraid to ask. Our surplus magnets are a great deal! Get 'em while you can! For more details on our ordering and payment options, please see our Order/Ship info page. 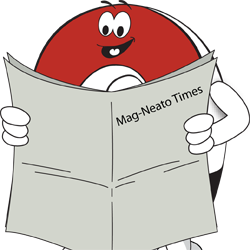 Want to receive our monthly newsletter? Sign up today! 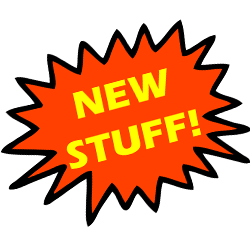 We're always adding new stuff! 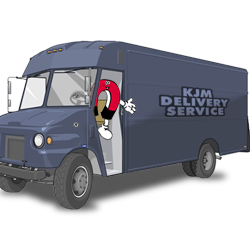 Click here for the latest offerings from K&J. Have a question for us? Contact us! Find a list of everything we carry here. Download our Pole ID app for the iPhone.